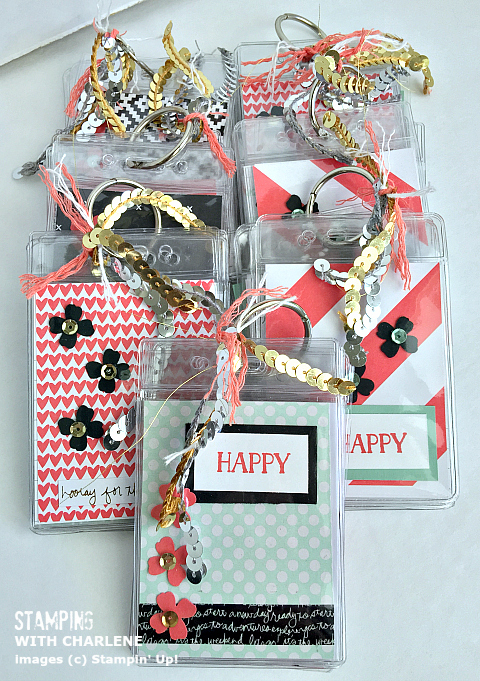 I made these cute mini albums using the Moments Like These Project Life Bundle by Stampin’ Up! 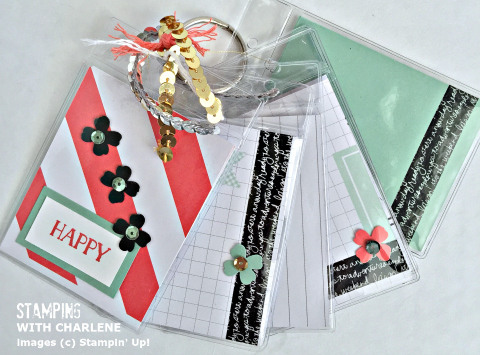 to swap at next week’s Stampin’ Up! 2015 Inspire – Create – Share event in Salt Lake City. I am excited to attend and be a part of all the fun! I have attend Stampin’ Up! national conventions three times, Leadership twice, and several Regional gatherings. (I once had the opportunity to do an on-stage presentation at one of the Regional events.) One of the benefits of attending live Stampin’ Up! events is the exposure to so much creativity. Not only do the Stampin’ Up! employees fill us with ideas and inspiration for projects and products, but we also have the opportunity to create our own projects and trade our items with others. “Swapping” is a great way to meet fellow demonstrators and to get inspired. 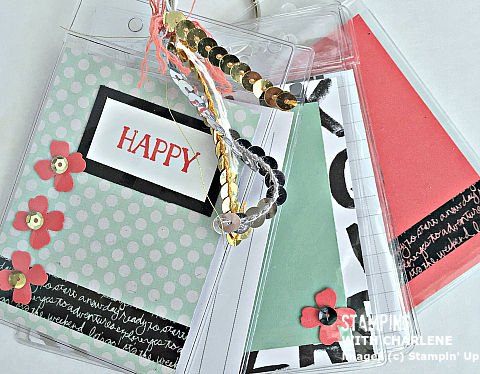 Moments Like These Project Life by Stampin’ Up! THAT IS ALL!!! It doesn’t get any easier than that! !